Winding through the brittle spires of Mt. 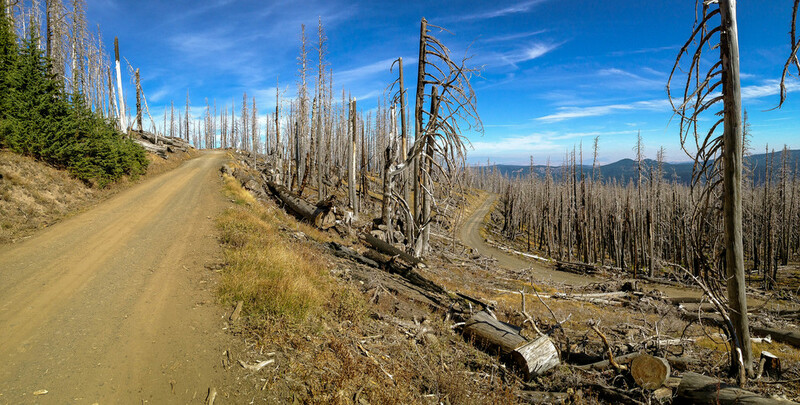 Hood's rugged northeastern flank, Cloud Cap Road ascends the scarred slopes of the Gnarl Ridge burn, which tore through the area in 2008, miraculously sparing Cloud Cap Inn. Built in 1889, the historic inn is now closed to the public, having survived disasters both natural and financial, threat of demolition and neglect to stand as a uniquely preserved relic, a monument to Western spirit and ambition. 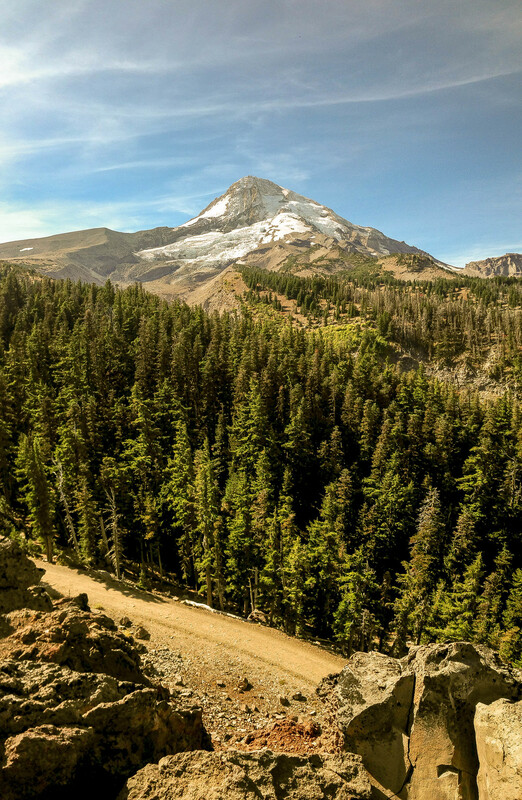 This crusher of a climb, while admittedly short on miles, delivers in iconic geography both up the mountain, to the west, and down, offering unique glimpses east over the Cascadian hump into the ochre-hued hills and valleys of Wasco County and the Deschutes region. 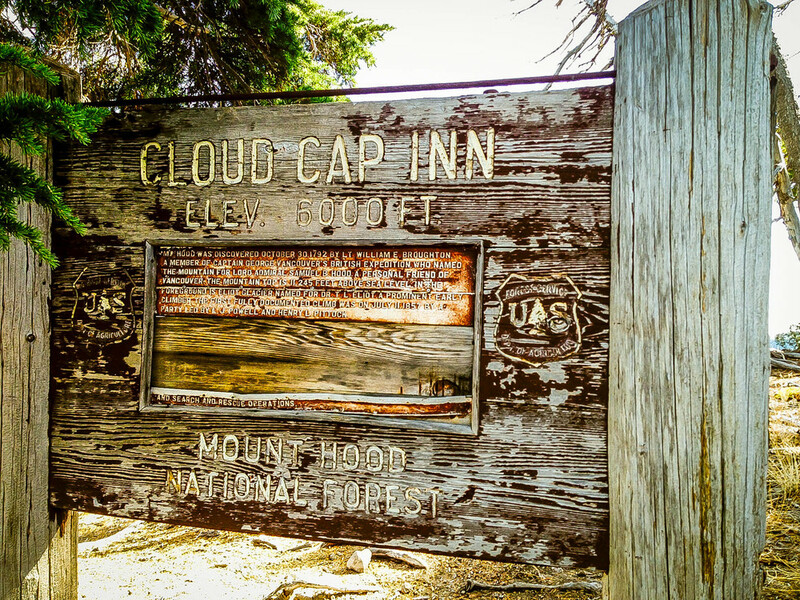 An early wagon road improved for tourist travel by Chinese laborers at the end of the 19th century, Cloud Cap Road is a moderate grade averaging 4 to 6 percent over 10 miles up to the historic inn and popular Cloud Cap Saddle and Tilly Jane campgrounds. The surface alternates between maintained gravel and the typical Mt. Hood b-road default of hard, rutted dirt w/ chunky embedded rock. As shown, the route starts and finishes at the Cooper Spur Mountain Resort at the base of Cloud Cap Road but can easily be configured into larger rides given its proximity to Parkdale, Cooper Spur, NF44 and Surveyor's Ridge. 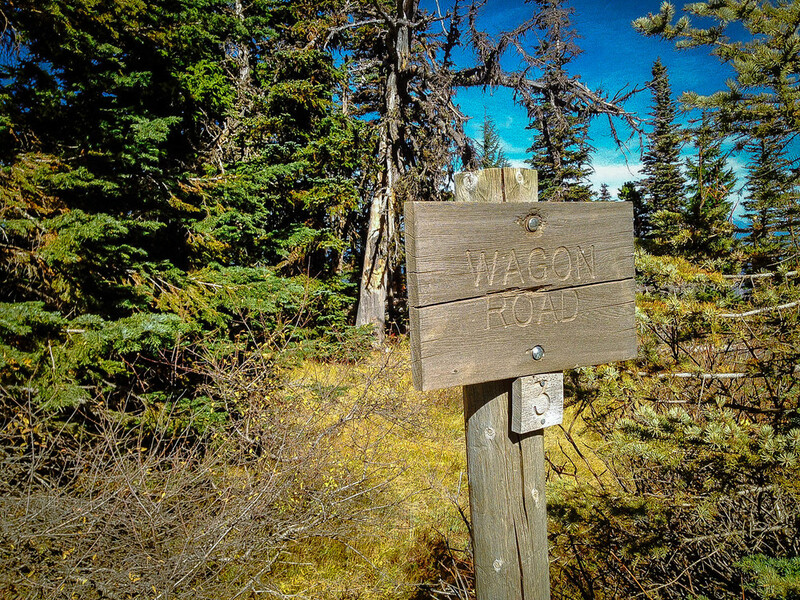 Expect a moderate amount of traffic in the summer and early fall due to the popularity of hiking trails surrounding Tilly Jane. It would be wise to approach the descent with a bit of caution. The water bars and rocky sections can be pretty rough, while there is enough slow-going auto traffic which may need to be passed on the way down. Recommended tires: 33c-40c file tread, CX or MTB tires. While it is known to have been done on 28c road tires, cross bikes or sturdier gravel touring setups are going to be the best tool for the job here. Water and food are available at the Cooper Spur Mountain Resort.